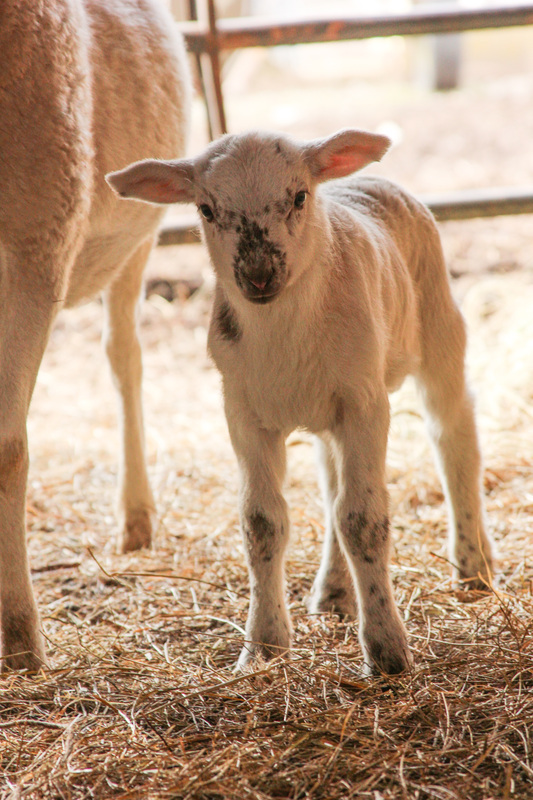 Here at Diamond 5 Farms, our family raises free range, grass-fed Katahdin lamb on beautiful farmland in Southern Middle TN. We are within close distance to both Nashville, TN and Huntsville, AL. We rotate our lambs to fresh grass daily in order to produce a superior forage, and ultimately end product for market. ALL 2018 Breed stock has been reserved!! Our premium breed stock is available for reservation. We have limited quantities of our 2019 Breed stock - place a deposit before they are all reserved!